We bring you an exclusive update on the British slasher film FOX TRAP that we brought you news on earlier this year here. Not only have they got a new poster (found left) but they also have an official trailer released which you will find below. After a terrible accident leaving a young girl disabled, eight years later the group responsible are invited to a remote manor house in the countryside for a class reunion. Little do they know, they are being targeted by a masked maniac hell bent on revenge. The cast includes Klariza Clayton (Harry Brown, Blood Money, Skins), Scott Chambers (Chicken, Hush, The Hippopotamus), Alex Sawyer (House of Anubis), Kate Greer, Becky Fletcher, Julia Eringer and more. 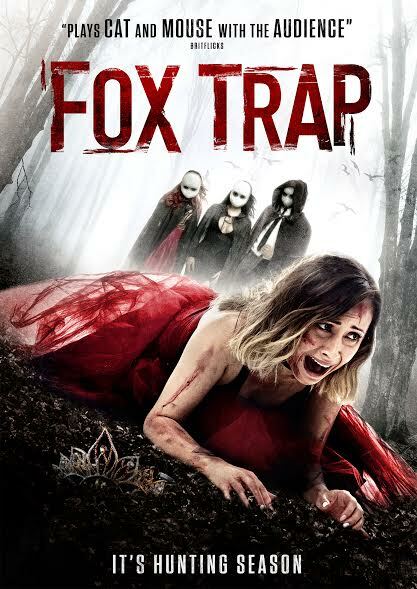 Fox Trap is set for a February 2017 DVD and online release in the UK & US by 4Digital Media. Fox Trap is to have it's world premiere at Bram Stoker International Film Festival Friday 28th October. Proportion Productions is a UK based feature film production company that hopes to make a modern wink at classic slashers such as Scream, Black Christmas (1974) and House on Sorority Row. 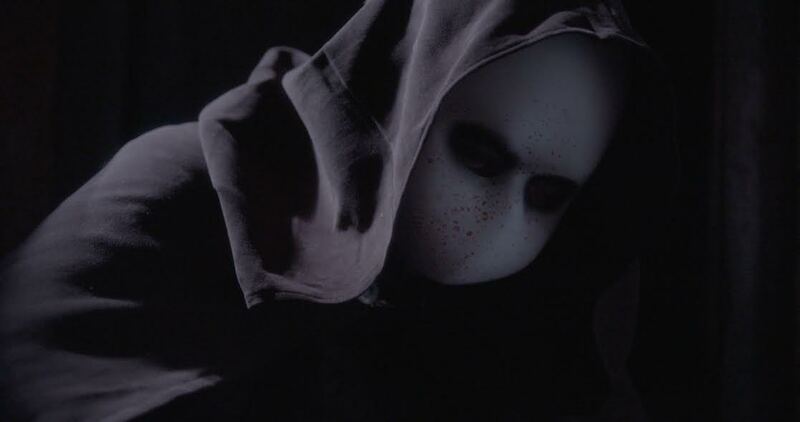 Proportion Productions have just wrapped their second slasher The Attic, which is promised to wink toward classics such as Curtains, Mothers Day (1980) and Unhinged.